Because who said you can't be stylish *and* connected? If you really want a Samsung Gear S3, you have two options: The Classic and the Frontier. If you want an LTE Gear S3, until now you've only had the option of the Frontier, the more rugged variant of Samsung's latest smartwatch. 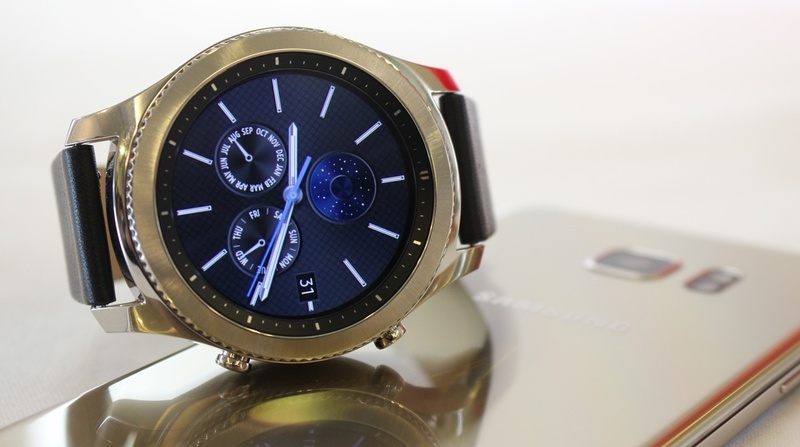 Samsung today has alleviated that problem by announcing an LTE version of the Gear S3 Classic. It'll be available from AT&T, Verizon and T-Mobile. No word yet on whether it will make its way to the UK. Essential reading:Which Samsung Gear smartwatch should you buy? We like the Gear S3 a whole lot, and Samsung has worked hard to help make the smartwatch a standalone device, but it was always a little odd that the Frontier had an LTE option and the Classic didn't. Yeah, maybe it'll help you if you get lost in the woods without your phone, but there are plenty of other reasons to have the added connectivity. Samsung hasn't announced when the LTE model will be available, nor has it revealed official pricing, instead leaving that up to the carriers to announce. For comparison's sake, the Gear S3 Frontier is $349 and runs for $349 on AT&T and $399 on T-Mobile.